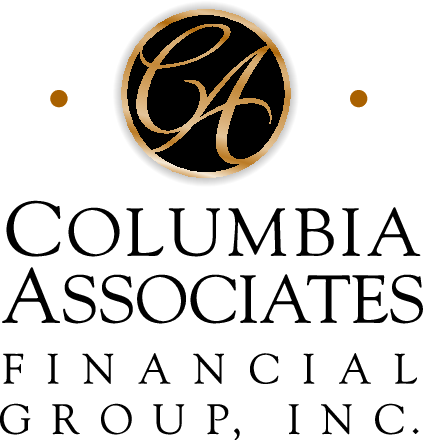 Our Team | Columbia Associates Financial Group Inc.
Douglas MacLardy is an LPL Financial Advisor registered as an Investment Adviser Representative and registered to sell financial securities with LPL Financial, and is licensed to sell insurance products. Beginning in 1979 Doug entered the financial services industry. Over the years he has built a successful practice focused on comprehensive planning for his clientele and specializing in Asset Management, Corporate/Executive Benefits, and Estate Planning. A lifelong resident of the Vancouver Washington/Portland Oregon area, Doug is active in the community. He has served as a member of Boards of Directors for community-based non-profit organizations. 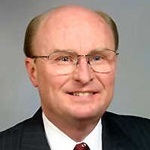 Doug belongs to and is a past President of the Estate Planning Council of Southwest Washington and is a member in good standing with the National Association of Insurance and Financial Advisors. Tim is an Investment Adviser Representative with LPL Financial who specializes in Asset Management, Financial Planning, and Estate Conservation. He is a partner at Columbia Associates Financial Group after joining the firm in 2003. Tim graduated from Oregon State University with a Bachelor of Science degree in Communications in 1990. He currently holds Series 7, Series 63, and Series 66 registrations with LPL Financial, as well as insurance licenses in Life and Disability. Tim is currently registered with LPL Financial to do business in the states of Oregon, Washington, California, Arizona and Florida. He is a native of Oregon, grew up and went to college locally and moved back to Portland in 2000 after spending 8 years in Boston and Los Angeles in the television production business. Tim is married with 2 children, ages 15 and 19.